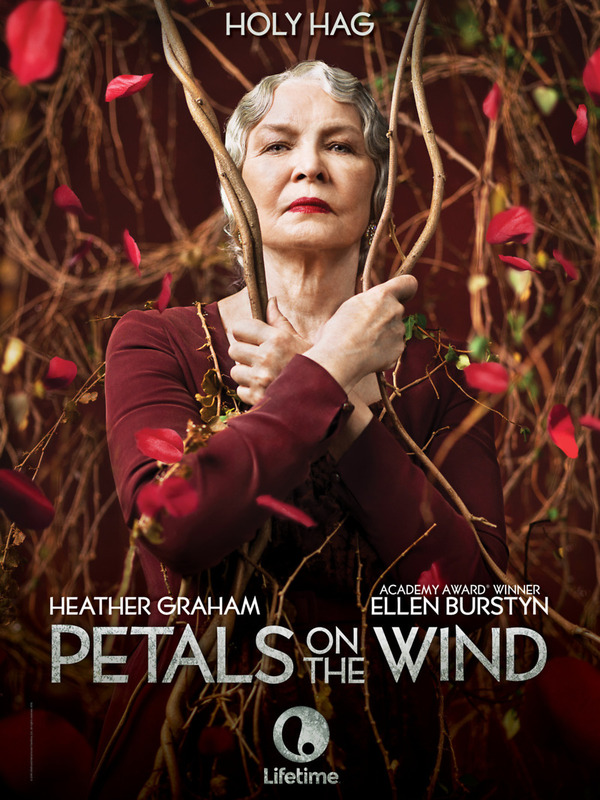 “Petals on the Wind” opens ten years after the three Dollanganger siblings have escaped from being held captive by their grandmother. The year 1970 finds Christopher in medical school, Cathy training as a ballerina and Carrie attending private school. But the abuse the trio suffered in the attic of Foxworth Hall as well as the strong sexual attraction between Christopher and Cathy still haunts them. Following a tragic event, Cathy sets off on a course of revenge. She returns to Foxworth Hall to confront her grandmother and mother. When Christopher returns to Cathy, they vow to be together as a couple. DVDs Release Dates is the best source to find out when does Petals on the Wind come out on DVD and Blu-ray. Dates do change so check back often as the release approaches.